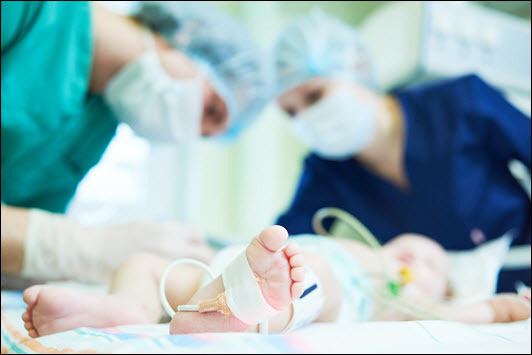 Identify conditions that predispose to neonatal respiratory depression. Select and properly use equipment. Perform rapid evaluation of the newborn. Demonstrate how to apply resuscitation steps in cycles of evaluation, action, and results.